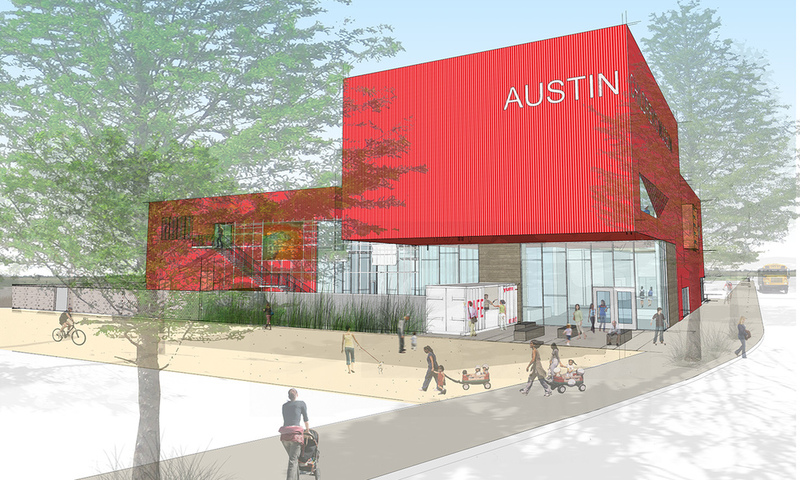 A new 35,000sf children’s museum located in the growing Mueller neighborhood. 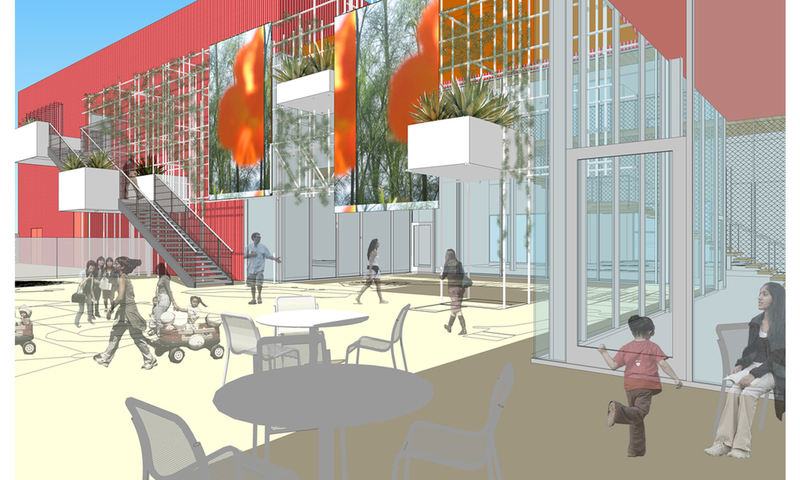 The simple, economical form houses gallery spaces, program rooms and support spaces including offices and workshops, and forms a backdrop to an outdoor exhibit space that connects to a courtyard and public walk street. The project is LEED™ Silver Certified.